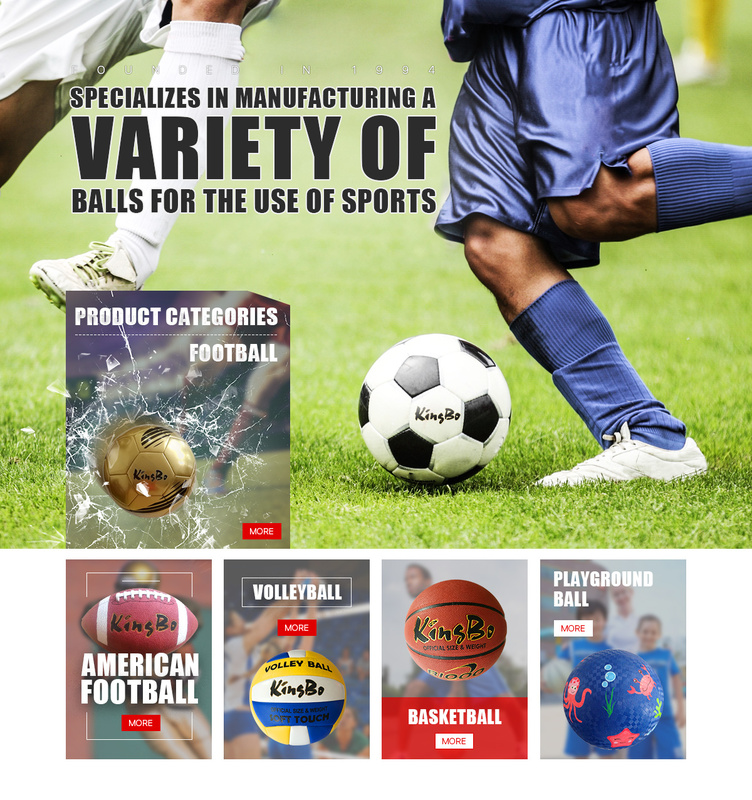 Established in 1994, Nanjing Kingbo Sports Manufacture Co., Ltd. specializes in manufacturing all kinds of sports balls. The company covers an area of 150,000 square meters, and has more than 150 skilled workers. With an annual production capacity of over 2,000,000pcs, we are one of the biggest manufacturers in sports industry. 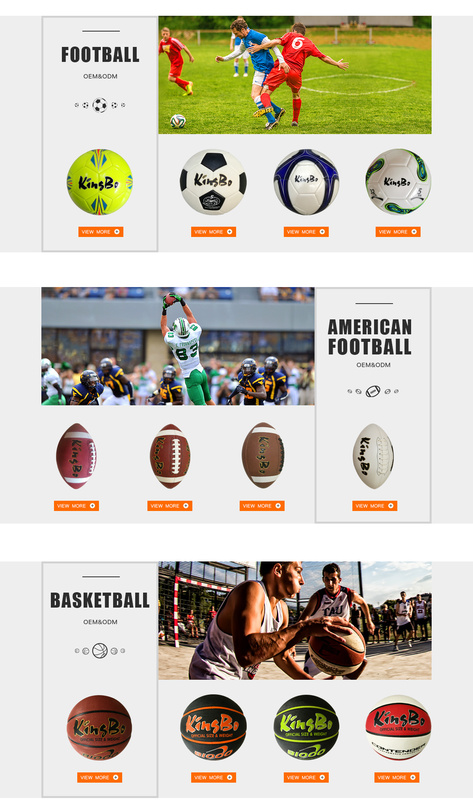 Because of our good international reputation based on high quality and good service, we have satisfied buyers worldwide with our "Kingbo" brand basketballs, soccer balls, volleyballs, and other kinds of sports equipment. 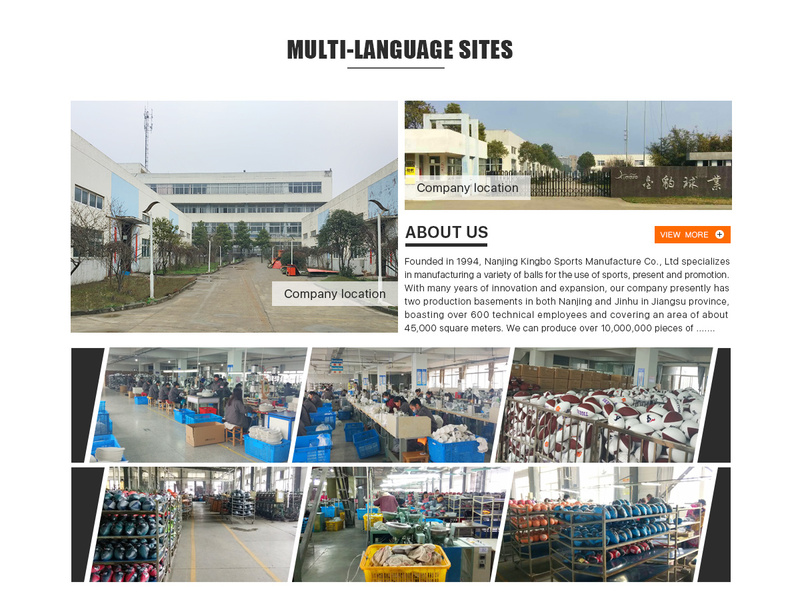 Our experienced export staffs have handled volumes of orders for a lot of brand names in sports industry, and have built good cooperative business relationships with our customers. We were approved by the ISO9001 quality system in July 2004. Facing the boosting world market for sports goods, we will make efforts to continuously improve the quality and expand exporting. Customer's ideas, designs and samples are welcome. We warmly welcome you to visit us.